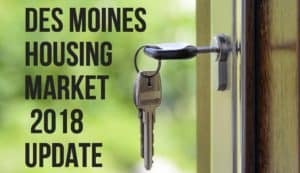 Waukee, the western most suburbs of Des Moines is one of the areas fastest growing communities. Located west of Interstate 35 and straddling Interstate 80. 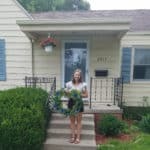 Waukee is a great place for top rated schools, homes and new businesses. New homes in a variety of sizes and styles are available. 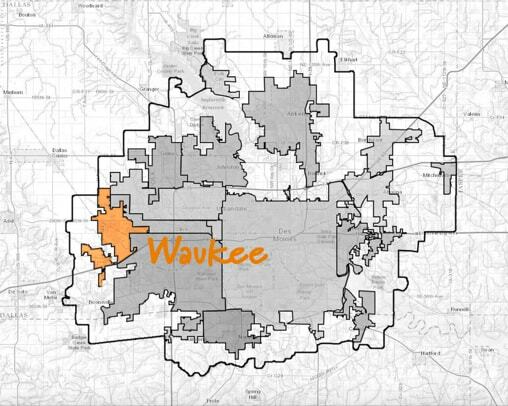 Check out some of the top activities, amenities and future plans that Waukee has to offer. Waukee Parks & Recreationprovides many programs throughout the year that appeal to participants of all age. With 10 parks and more than 19 miles of trails, including the popular Raccoon River Valley Trail there is adventure around the corner. Historic Triangle Parka half-acre park nestled in the heart of downtown Waukee featuring a large gazebo and serving as host to many community events throughout the year. Centennial Parks 33-acre park has ball diamonds, playgrounds, sand volleyball courts, a basketball court, and much more. 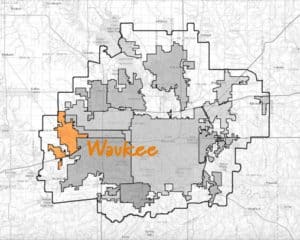 It hosts the Waukee festival annually in June. Sugar Creek Golf Courseis a nine-hole, Par 34 golf course including a driving range, putting green and chipping area. Waukee Librarylocated at 950 Warrior Lane has something for everyone.Book clubs, teens, home school families and events. Nora was amazing to work with! She is very responsive, knows the market very well, and is extremely personable. 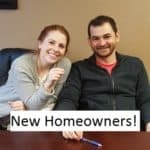 She was our biggest advocate and made us feel really confident about our first home purchase. Emily B. and Zach S.